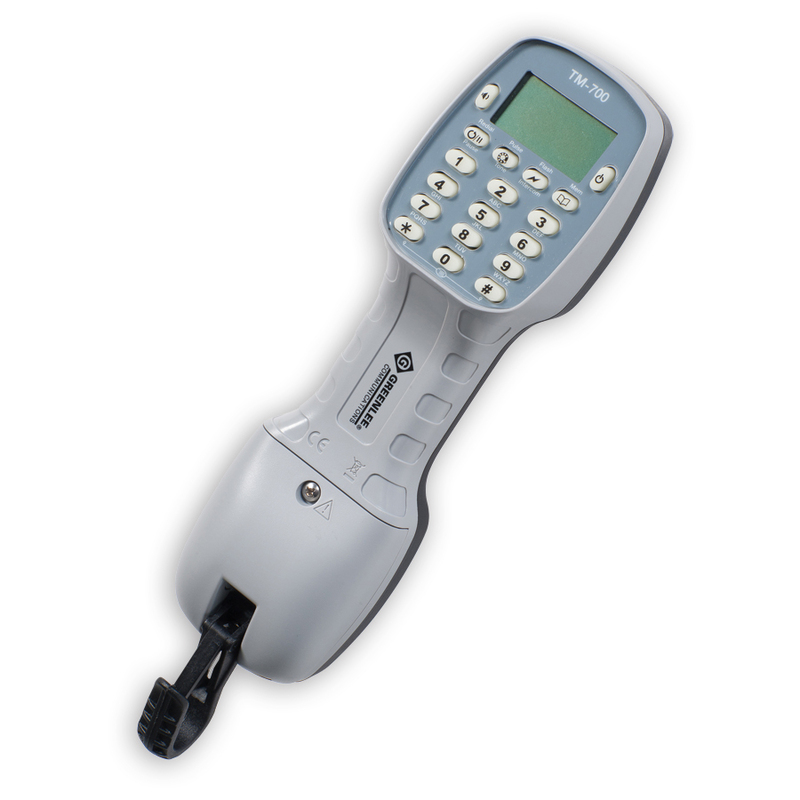 The innovative TS®54 TDR (Time Domain Reflectometer) is perfect for voice, data and video technicians and communication service provider technicians who need a best-in-class test set. There’s nothing else like the TS54 TDR on the market today. No longer will you need to carry a separate TDR, toner, pair identifier—everything you need is in one newly redesigned and compact test set—that’s a 62% weight reduction and a 20% cost reduction over existing products. 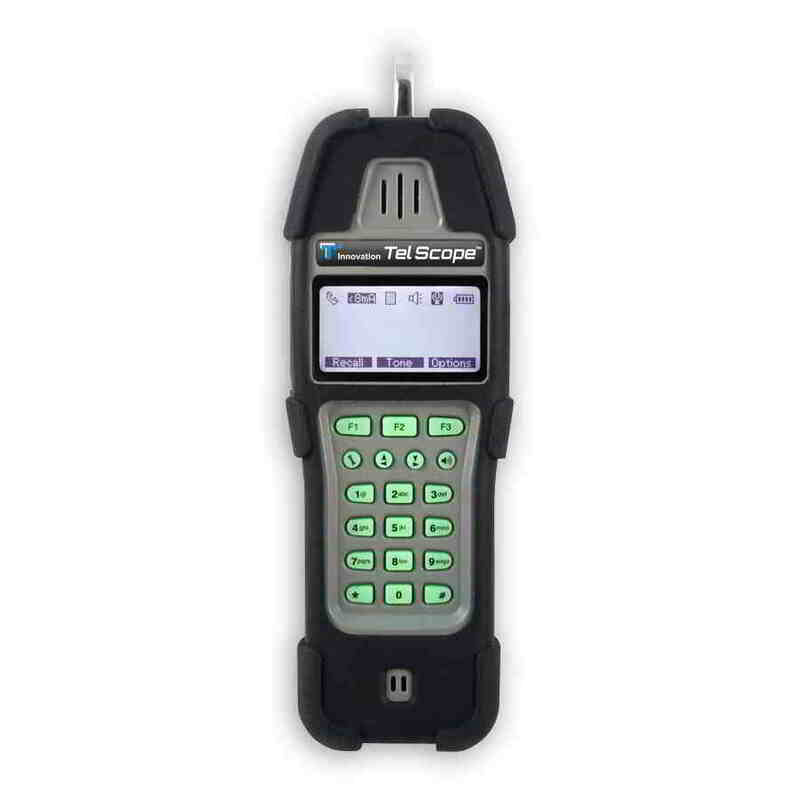 Tel Scope uses the latest embedded processor technology to enhance the user interface experience to provide a“smart” telephone test set that can be modified easily with new innovative feature sets. Combined with a rugged weatherproof case, the Tel Scope is designed for field use in extreme conditions. - The most powerful telco test set ever built! In the evolving world of telecommunications, the NEW Tele-Mate® Telephone Test Set is designed to help technicians install, service and maintain voice service with ease. Able to tackle the complexities of today’s analog tele-communication lines, the TM-500 offers the convenience of line powered (no battery needed) operation and useful features like a high impedance monitor that is data and DSL safe, polarity test, speed dial, last number dialed and pulse dialing, making a technician more productive. 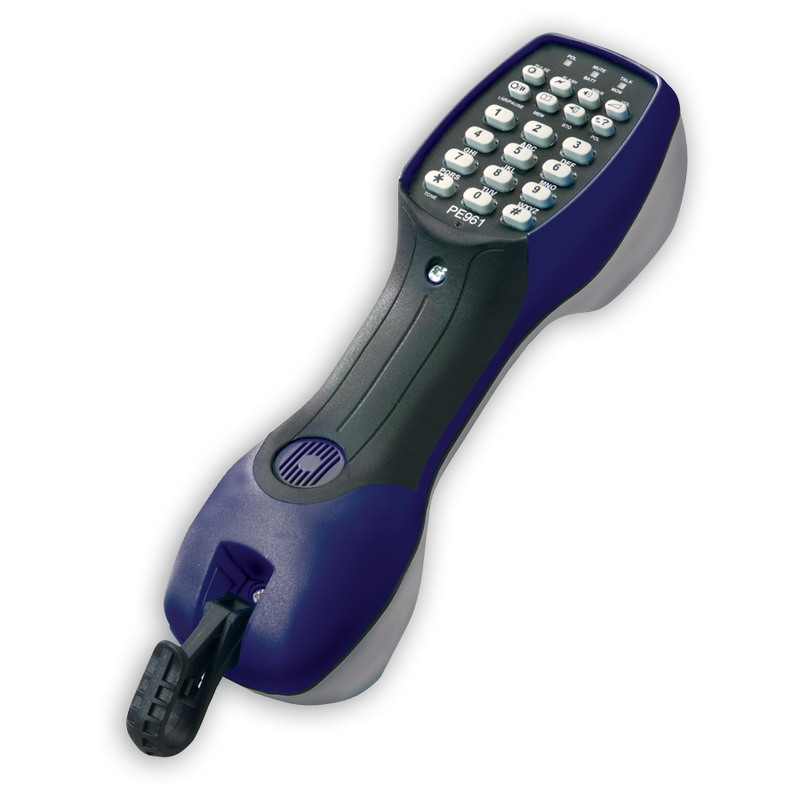 The TM-500 not only works in handset mode, but can be used with the headset (included) for easy hands-free operation. 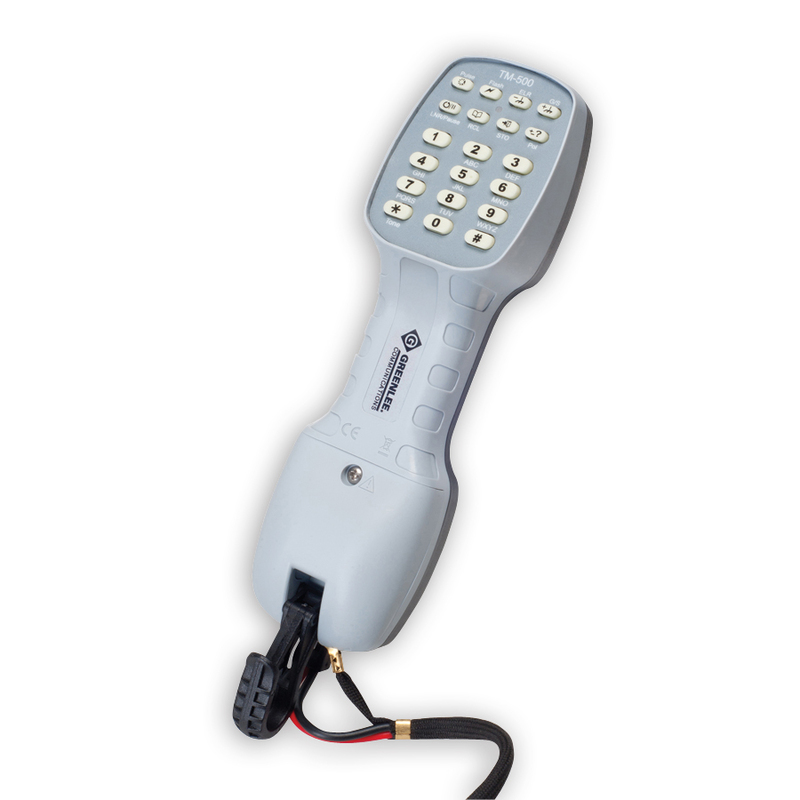 The TM-500 is safe to operate with over-voltage and current detection. For the evolving world of telecommunications, Greenlee Communications is proud to introduce the NEW Tele-Mate® Pro TM-700 Telephone Test Set. The TM-700 helps technicians install, service, and maintain voice services with ease. DSL compatible in both Monitor and Talk modes, the TM-700’s LCD screen makes reading polarity, voltage, current, and ringing frequencies easier than ever, and clearly shows speed dials and recent numbers for faster access. 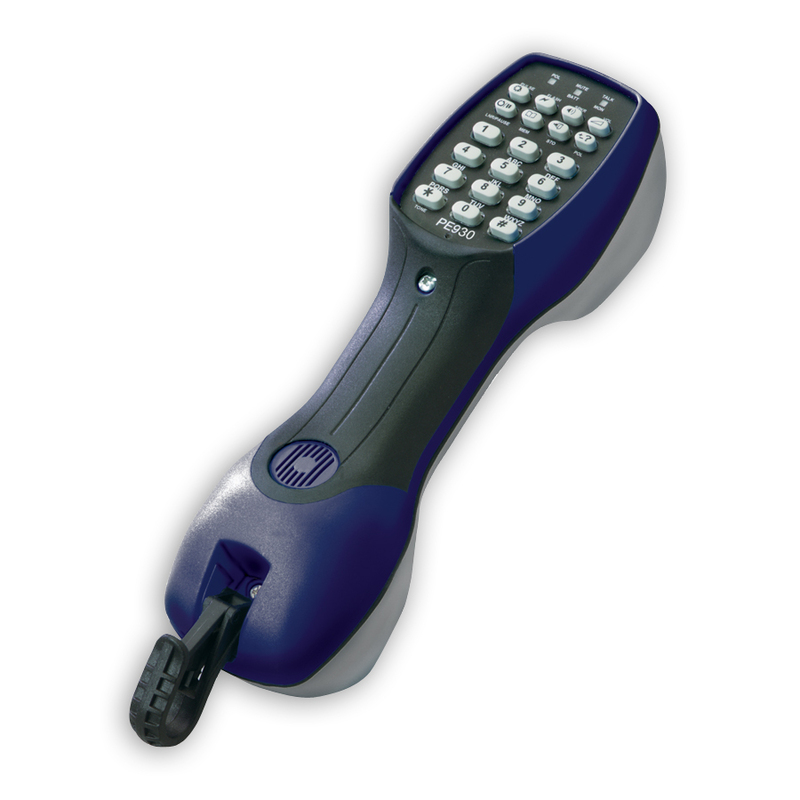 The TM-700 features over-voltage and over-current detection for safer operation and also features an intercom mode, a built in toner for pair tracing, and DTMF detection and measurement for enhanced productivity. Use the built in loudspeaker or with a headset (included) for easy hands free operation. The Greenlee Communications TM-700 makes your job faster, safer, and easier. 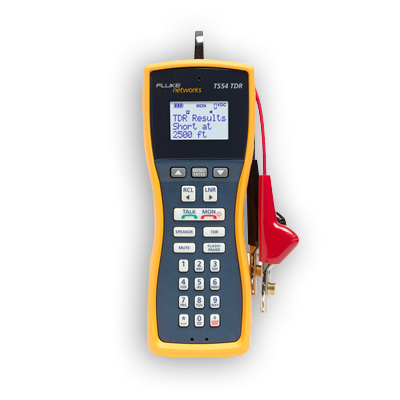 The new PE961 Test Set features our DigAlert over-voltage alarm and lock-out function to eliminate the danger of damaging or knocking out digital service lines. It also provides full ADSL compatibility.